This aircraft was the first real fighter aircraft in the Danish Air Force. It was a biplane, produced by H.G. Hawker Engineering Co., Ltd. 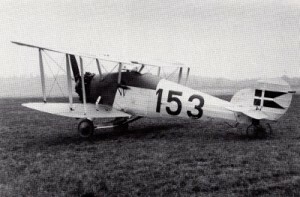 The Dankok was a modified version of the company’s Hawker Woodcock biplane. Three were ordered, and the remaining were made under license in Denmark, by Orlogsværfted – originally a naval ship builder. A single Dankok lives in a museum in Stauning, Denmark. Armament: 2 x Madsen 7.7 mm machine guns. I now have a booklet, a ton of photos and a good, clean, 3-view of this aircraft. I am now ready to start the design. I foresee some issues, mainly the transition between the metal nose and the canvas fuselage. 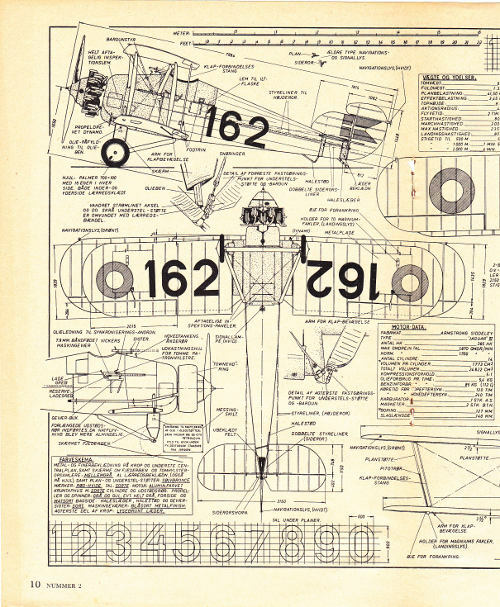 This, and the Hawker Dantorp aircraft, is going to be the pre-cursor to the Fairey Swordfish.